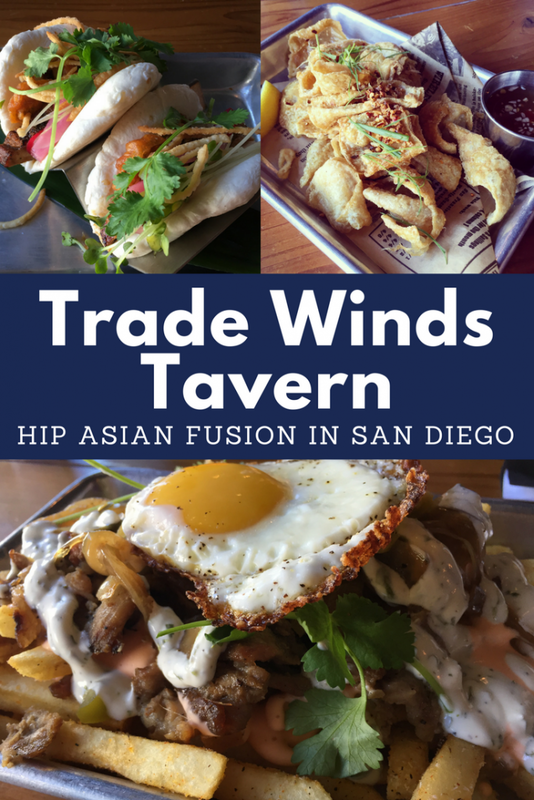 I had the opportunity to visit Trade Winds Tavern with fellow bloggers from the San Diego Filipino Bloggers Network (SDFBN). 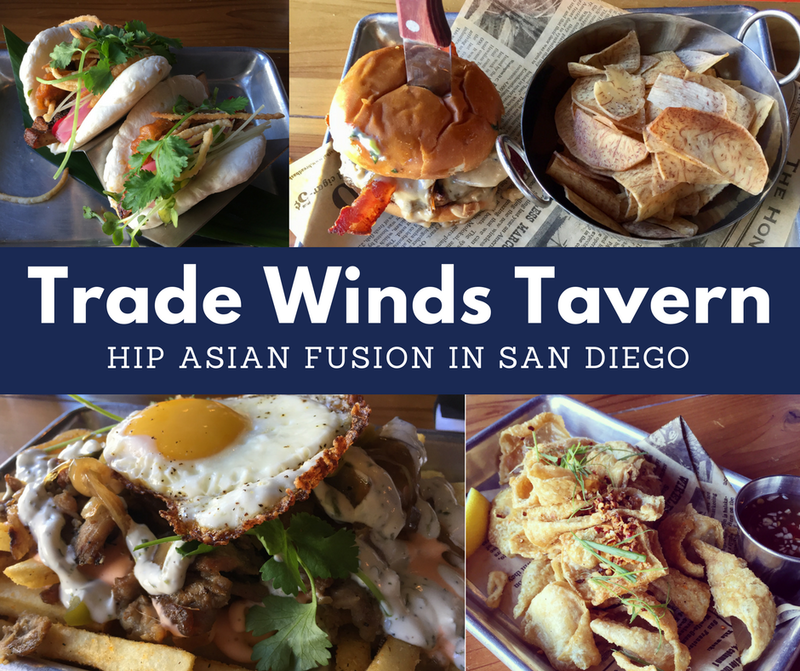 Trade Winds Tavern opened in the Spring of 2017 and offers a variety of food and drink that incorporates Asian flavors and traditional recipes into new dishes that any foodie will love. Disclosure Statement: I received a complimentary meal in exchange for this blog post and social media shares. However, as always, all opinions are my own. Read full blog disclosure statement here. We were hosted by the owner Sylvia, who also owns several other restaurants in San Diego. 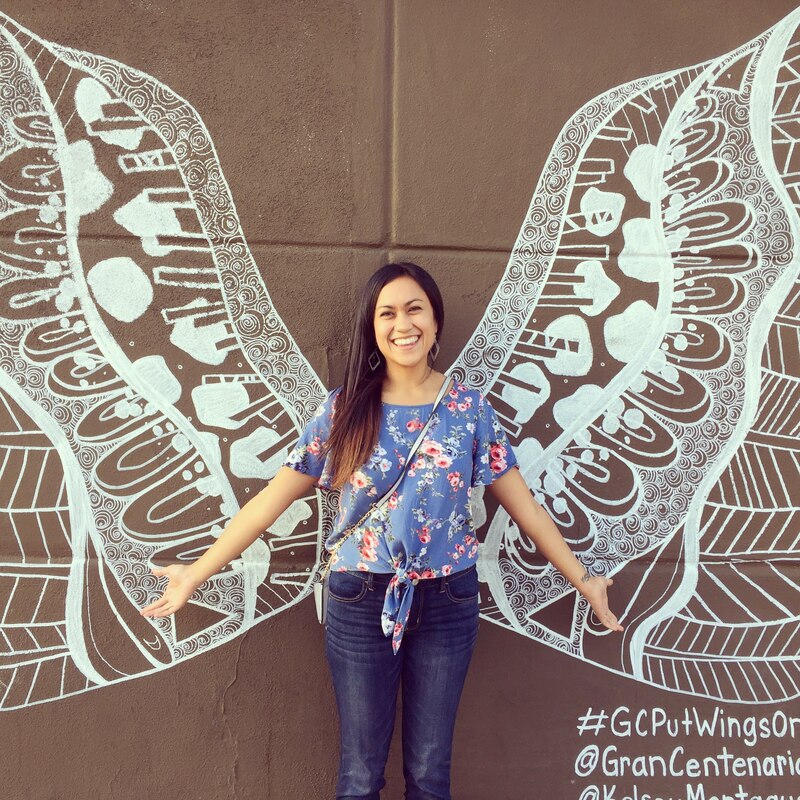 Sylvia is one of those bubbly people who is passionate about food and loves to share that passion with others. 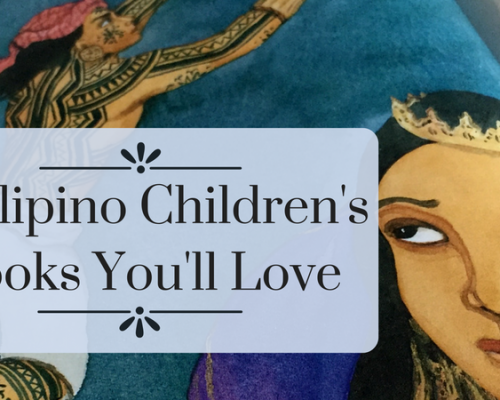 As soon as we arrived she started us out with a Filipino appetizer: chicharron – a dish typically made of fried pork skin. This chicharron was made of fried chicken skin, and it was delicious and crispy! 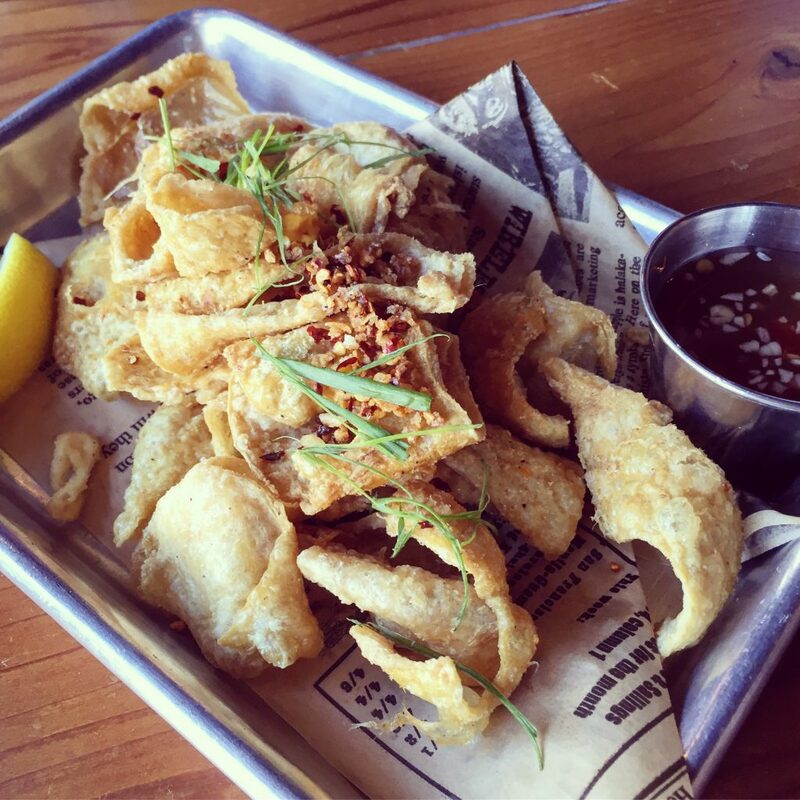 It reminded me of when I lived in the Philippines and ate fresh chicharron as our pulutan while out at the bars. The chicharron came with a special vinegar sauce which tasted exactly like it did in the Philippines too! Yum! BTW, it’s not even on the menu yet but it will hopefully be added soon! After that, the dishes started coming, and coming! 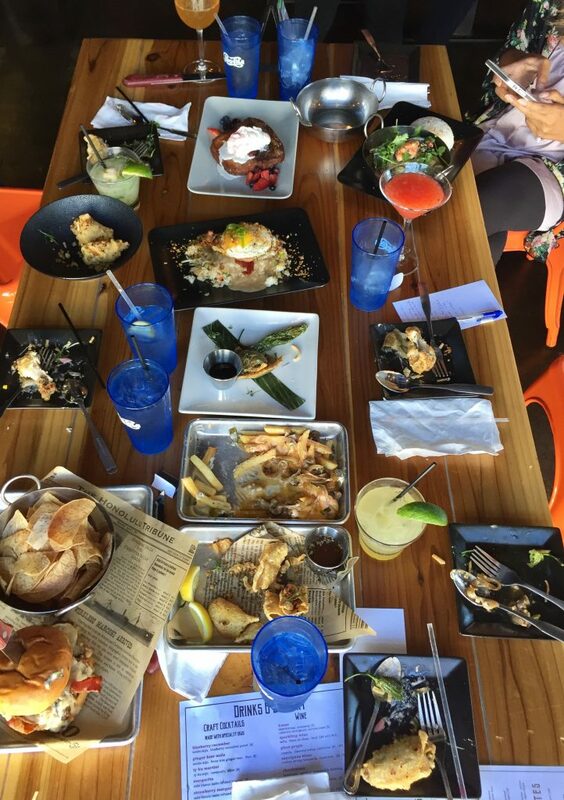 Our table was filled with so many dishes to try! Luckily we all love food so we dug right in! 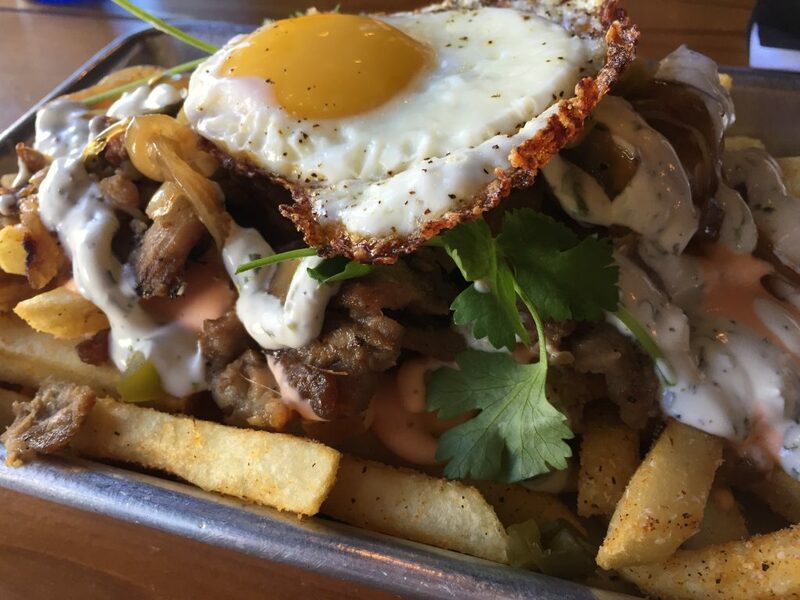 If you’ve ever had loaded carnitas fries, this is a similar concept. 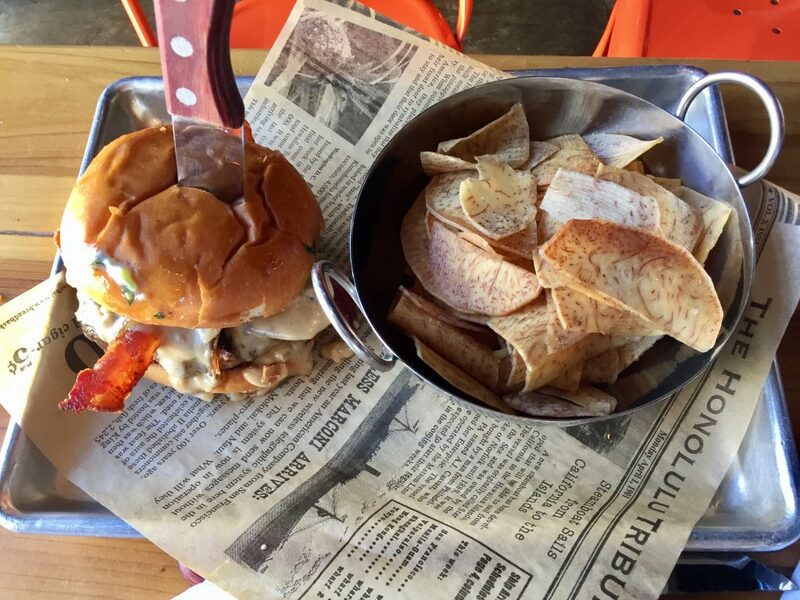 The fries were piled high with Vietnamese grilled pork (with a sweet taste like Korean bulgogi), pickled jalapeno, caramelized onions, homemade cheese sauce, and cilantro crème fraîche. The filthy version came with a fried egg on top. This was the right combination of sweet (pork, onions), savory (fries, jalapenos, egg) and rich and creamy (cheese sauce and creme). I loved it! With blue cheese sauce, bacon, and sauteed mushrooms and onions, this burger is dripping with goodness. The burger patty was very tender and delicious too! It comes with a side of house taro chips (a purple sweet potato) which is something very unique that isn’t found often in restaurants. A traditional loco moco is the Hawaiian version of a burger. It comes with a bed of rice, a burger patty, topped with gravy and an egg. 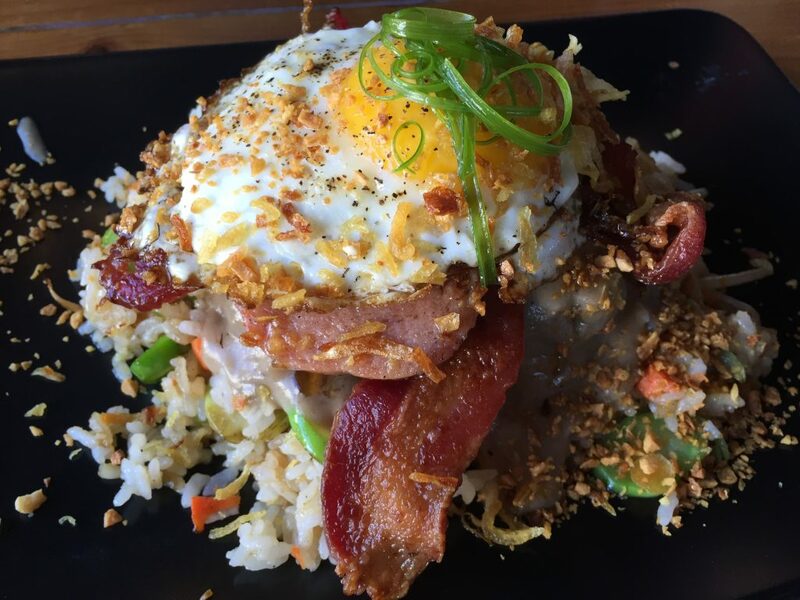 Trade Winds takes it up a notch and serves their loco moco with fried rice cooked with crisp veggies. And bacon, of course! (The burger patty is in there somewhere, smothered in gravy) The presentation was so colorful too! 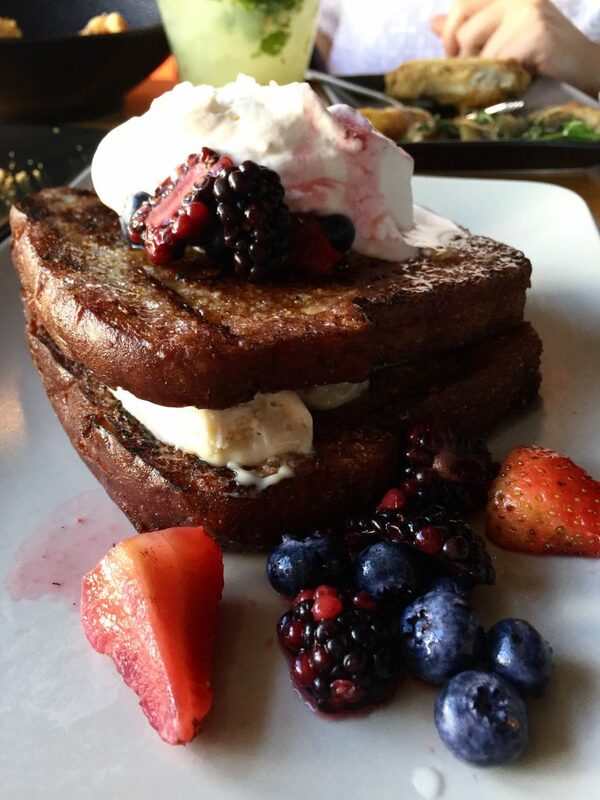 This is probably the best french toast I’ve had at a restaurant. I’m not even exaggerating. The bread slices were slightly fried on the ends, making it crispy on the outside and chewy on the inside. Filled with mascarpone, sprinkled with fresh berries, and drizzled on top with caramel and vanilla sauce, I was absolutely delighted with this brunch option! I’ve been thinking about it and craving it ever since. 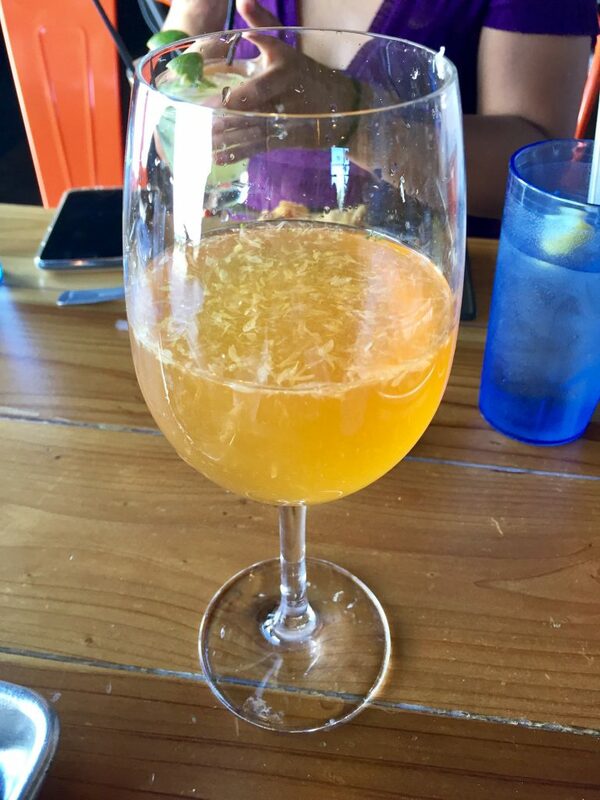 I’ve never had wine like this! 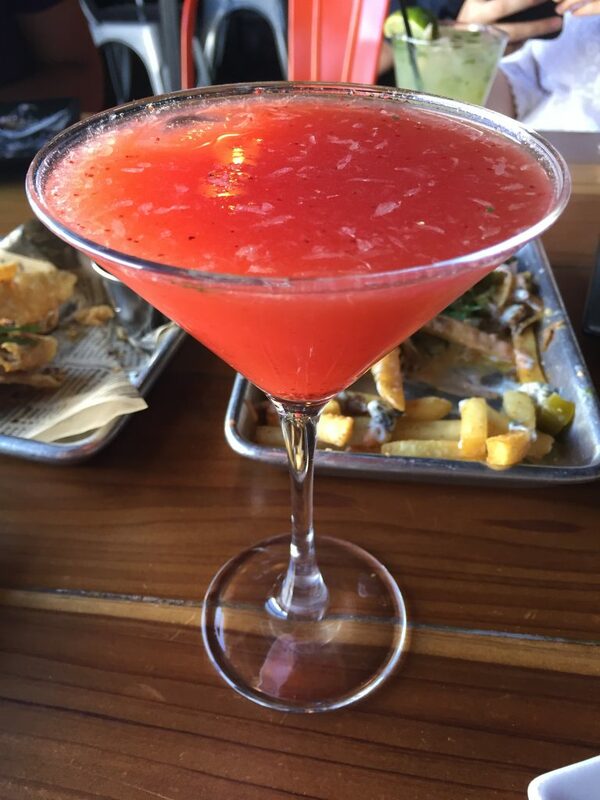 It was slightly sweet yet refreshing, with a bit of lime to liven up your senses. I would go back just to have more of that wine! I tasted several other dishes that were tasty as well. 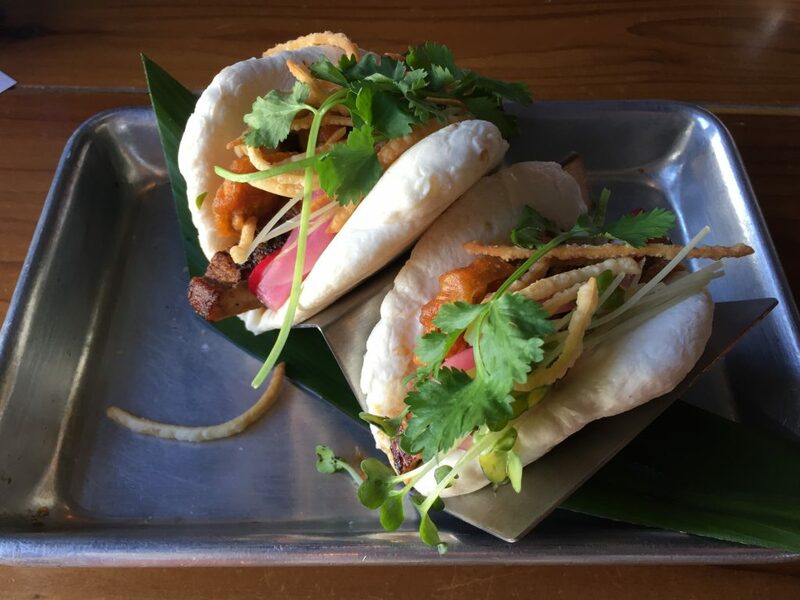 The salt n pepper wings were crispy and flavorful, the mushroom gyoza (dumplings) were very creamy tasting (although not much of a mushroom fan myself), and the pork belly bao buns were also delicious. They actually make the buns themselves and I loved the flavor and texture – very light and fluffy. Some other drinks I tried were the lychee cocktail, and strawberry sojutini – both very good too! Be warned that all cocktails here are made with soju, in case you were expecting them to be made with hard alcohol. 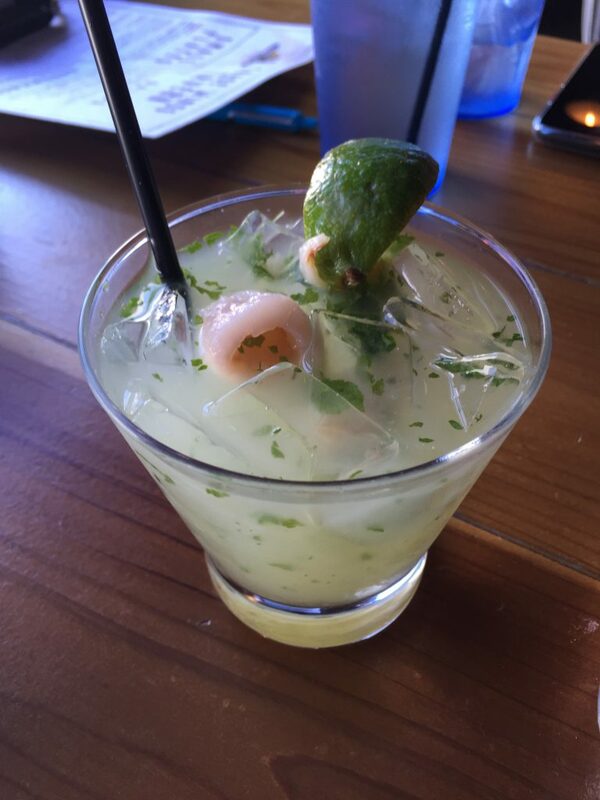 Lychee Cocktail – Super Refreshing! 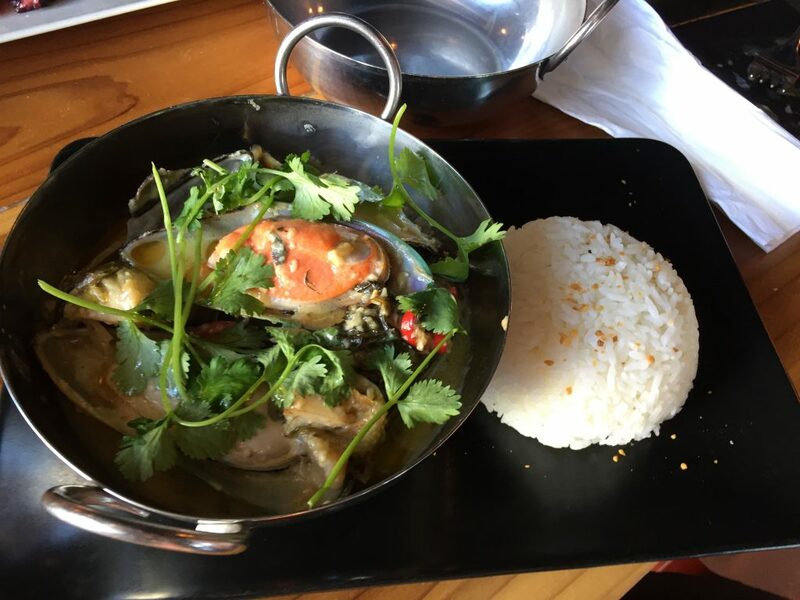 Because I can’t eat fish or seafood, I was not able to try the mussels in coconut sauce, but my friends did comment that it was one of their favorites. The cook (who is Filipino) actually designed it based off of a Filipino dish called Biko Express. Gotta represent! 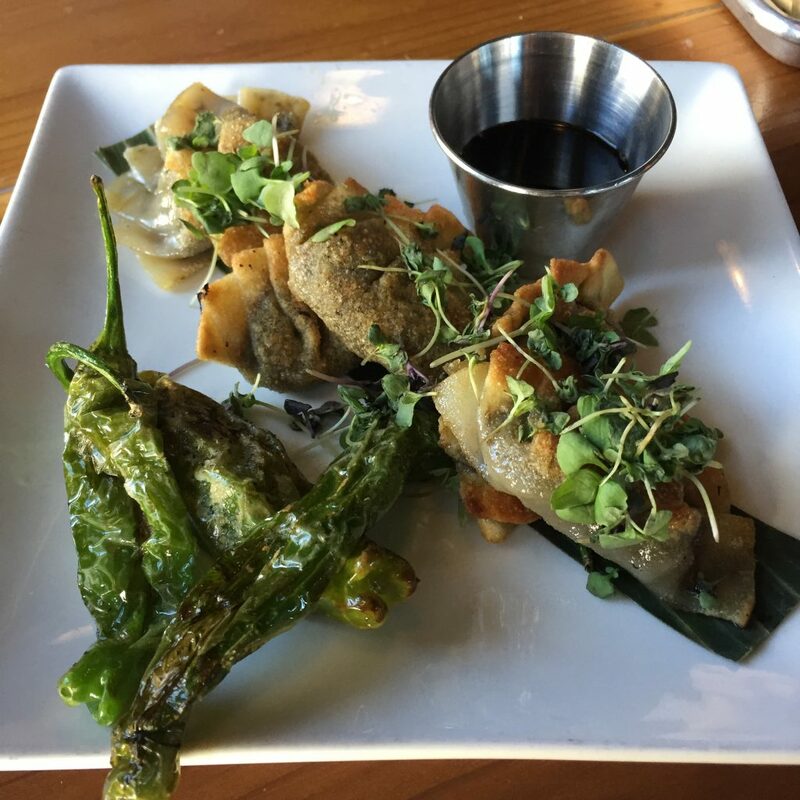 I loved the variety of dishes that were inspired from all around Asia. 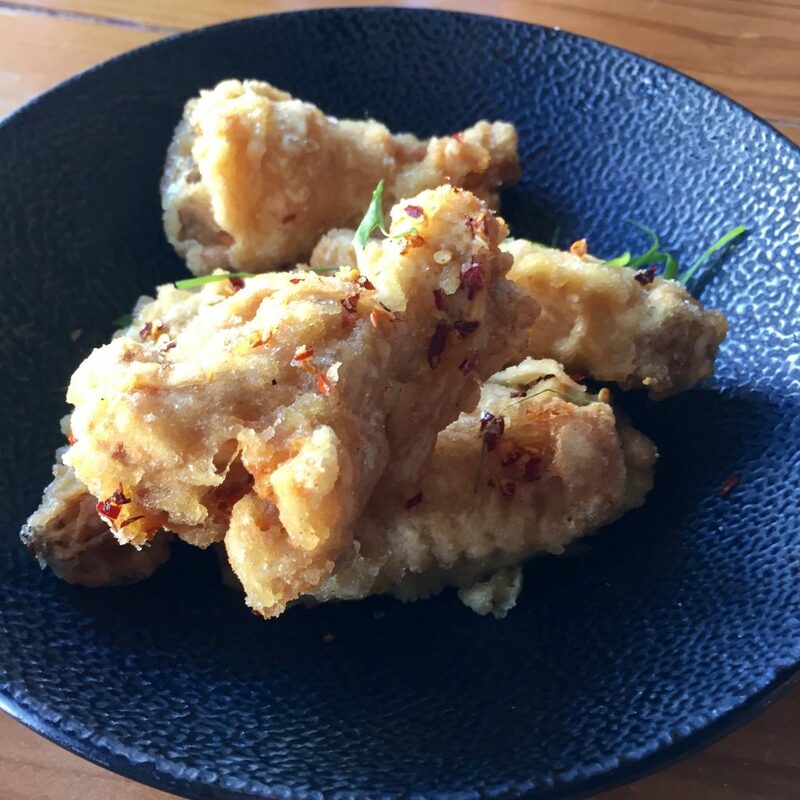 Mixed with typical American tavern food, it’s a great combination of different cultures and flavors. There’s something for everyone on the menu and everything is garnished so beautifully and artistic!!! 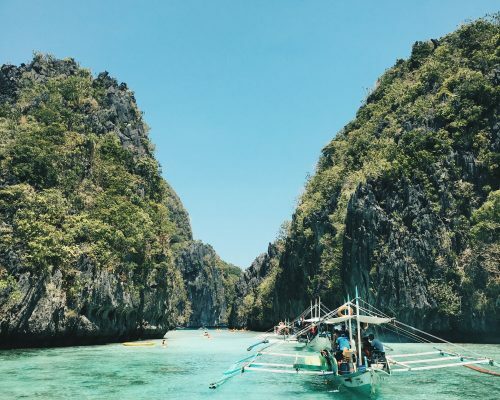 Sylia also told us about her philosophy in managing Trade Winds and I found it to be very refreshing. She said that she tries to empower her employees to take ownership in the company by encouraging them to practice their culinary skills, invent new dishes, and cultivate an environment of mutual respect and care. Love it! Personally, I prefer eating healthy foods that aren’t fried or cooked with a lot of salt. The only critique I have about the food is that many of dishes I tried here, while delicious, had a lot of seasoning (salt n pepper wings, chicharron, loco moco) that was at times overly salty. But then again, it really depends on your own palate. Some people really like the salty flavor. I had a wonderful experience and enjoyed meeting Sylvia to learn more about her passion for food and for her employees. Thank you to the Trade Winds Tavern staff for such a warm welcome! 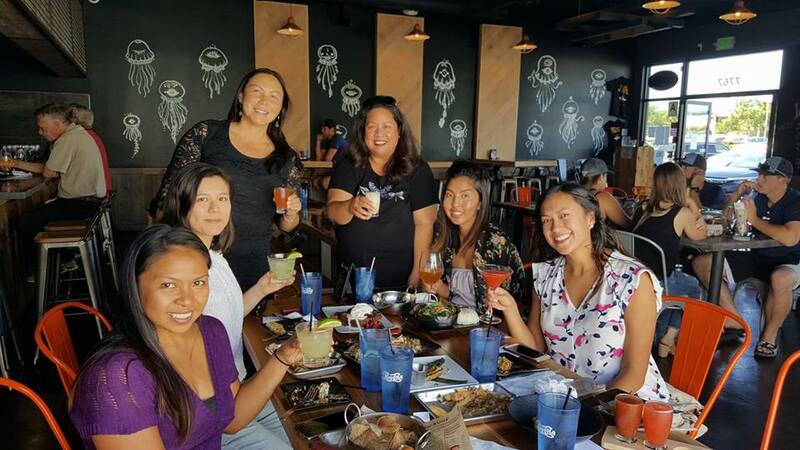 Being a part of the San Diego Filipino Bloggers Network is fun! If you’re interested in joining, you can check out their facebook page here. What are your favorite restaurants? 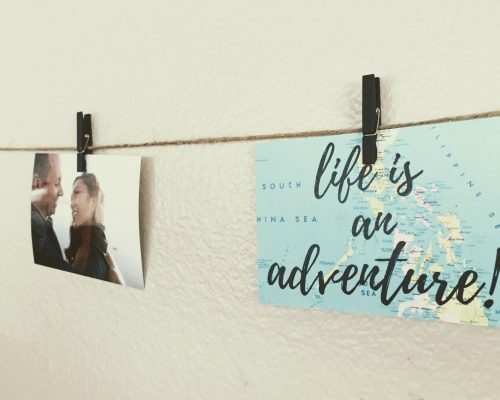 Share your insider tips below!